We are an independent, passionate and quirky interactive boutique agency inhabited by fearless and open-minded digital natives. We focus on creating smart interactions between brands and their relations. We strongly believe in interactive communications and innovative experiences. We are a full service agency for brands with the ambition to lean into tomorrow. We are a true partner, whether we are increasing awareness, building an innovative new mobile tool or finding a new consistent strategic platform. 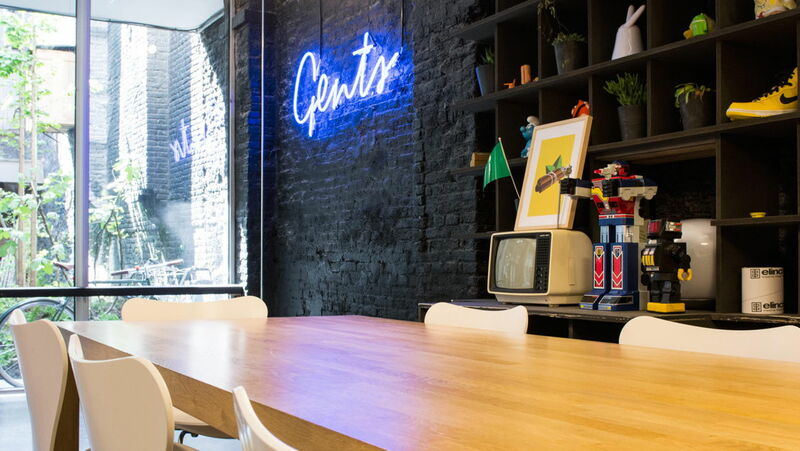 Are you the new Senior Designer at Gents?